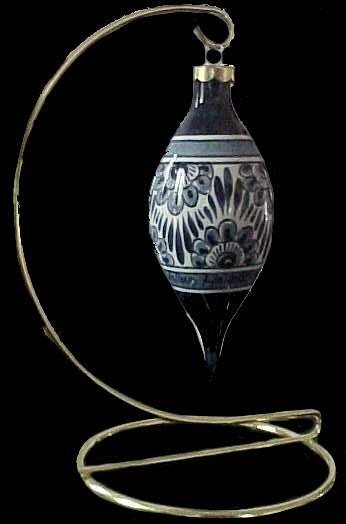 DeWit Delft Ornament Spindle Flowers. - De Wit - Delft - The Dutch Shop LLC your store for Dutch groceries. DeWit Delft Ornament Spindle Flowers. DeWit Delft Ornament Spindle Flowers. All DeWit Delft products are exquisitely handpainted at the DeWit factory located in Gouda in the Netherlands. The Ceramic Industry M. De Wit. Notify me of updates to DeWit Delft Ornament Spindle Flowers.